A consultation with an oral-maxillofacial surgeon is sometimes indicated when there is a problem with the mouth, jaw, or neck. This surgical specialty focuses on identifying and treating with surgery when necessary, diseases, injuries and defects of the maxillofacial region. The complex facial region contains both hard and soft tissues that, due to disease or injury, may need repair to improve their function and/or appearance. The Center for Excellence specializes in Cleft and Craniofacial Surgery and Corrective Jaw Surgery among other diagnoses. Craniofacial surgery is indicated when defects or trauma to the skull occur, whether they were present from birth or acquired due to injury. 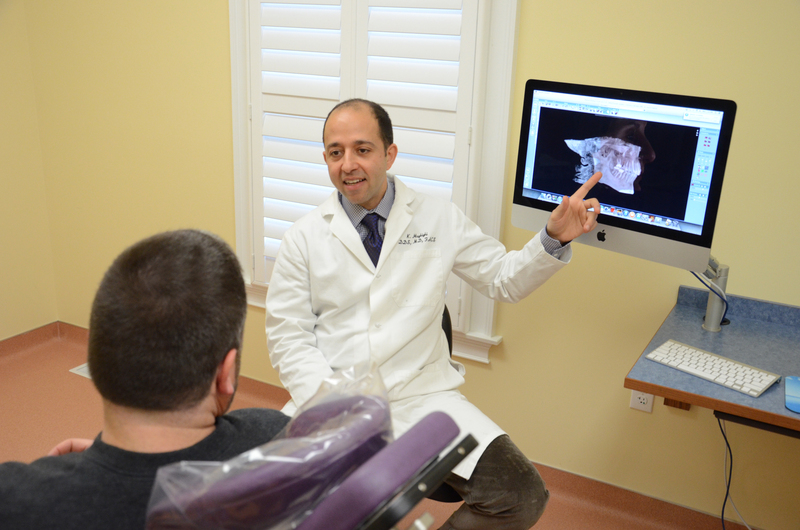 An oral-maxillofacial surgeon is trained to provide reconstructive treatment to every part of the facial region.